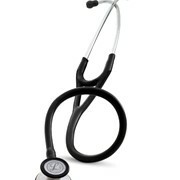 Peak performance in a single-sided stethoscope. 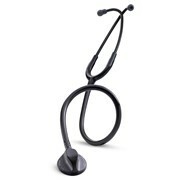 This high-performance stethoscope features rugged durability and tuneable diaphragm technology. 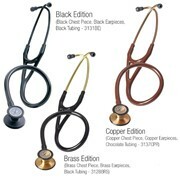 Alternate between low and high frequency sounds simply by pressing the chest piece. 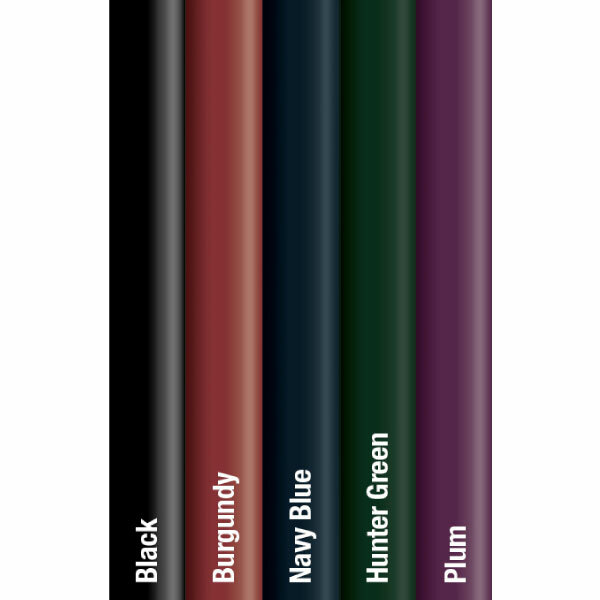 Two-in-one tube design (dual lumen) eliminates noise from two tubes rubbing together. 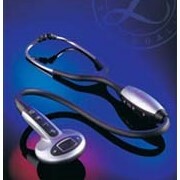 Pressure-based sound frequency adjustment with tuneable diaphragm. 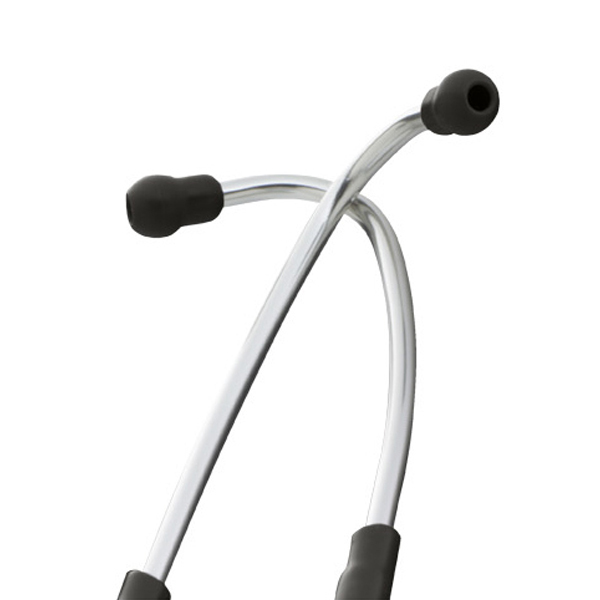 Special-procedures adaptor (included) for neonatal or paediatric auscultation. 3M Australia is a diverse company including a Medical Division. 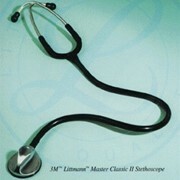 3M™ Littmann® Stethoscopes are the PREMIUM BRAND of stethoscopes for the health care profession. 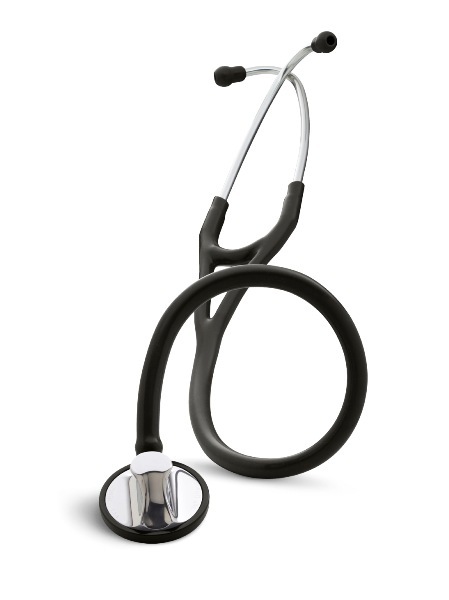 3M™ Littmann® Stethoscopes represent acoustic excellence, quality and reliability. 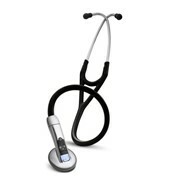 3M™ Littmann® Stethoscopes come in a range of Electronic, Cardiology and Classic styles. 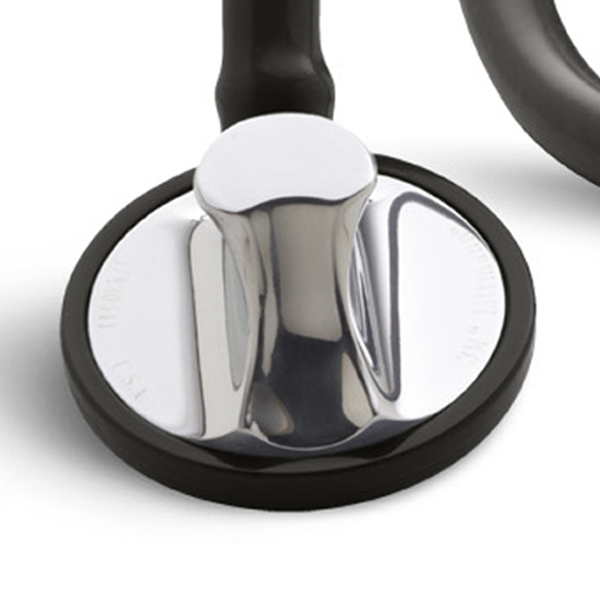 Genuine 3M™ Littmann® Stethoscopes offer generous warranty, sales and service. 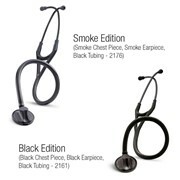 www.littmann.com.au provides a wide range of information to add choice, education and value to the experience of owning a 3M™ Littmann® Stethoscope. 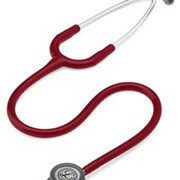 Find 'where to buy' your stethoscope and the latest news or promotions. 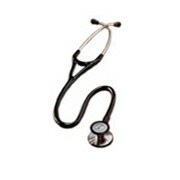 Our website can also help you to maintain,care for your stethoscope or find your nearest service agents. 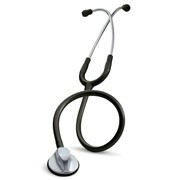 Mention MedicalSearch so 3M™ Littmann® Stethoscopes can best assist you! 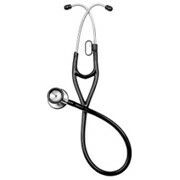 Get a callback from an expert at 3M™ Littmann® Stethoscopes to help answer your questions.